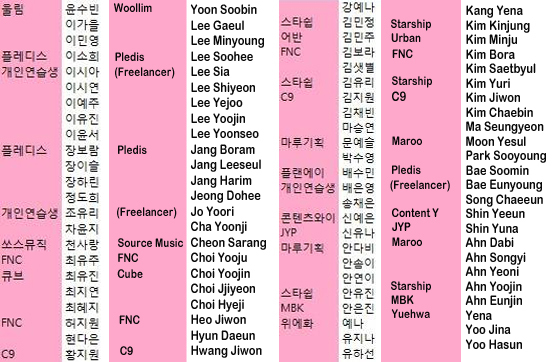 Here are the Complete List of Possible Korean Contestants of [Produce 48]! Mnet is gearing up for the third season of its 'Produce' survival program. 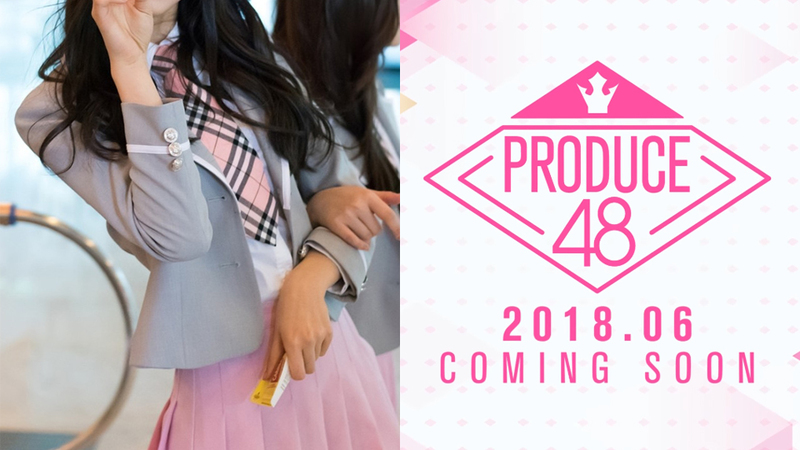 Unlike the first two seasons, the program name has now been changed to 'Produce 48,' as it will feature several members of famous Japanese group AKB48. 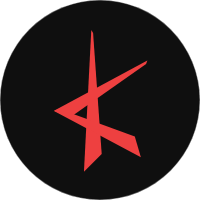 It was revealed that today, April 11th KST, the first recording of the show began. Meanwhile, the show will start airing in June. Are you looking forward to the show, people?